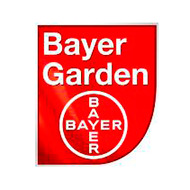 Controls blackspot, mildew, rust and leaf spot on roses & ornamental plants. 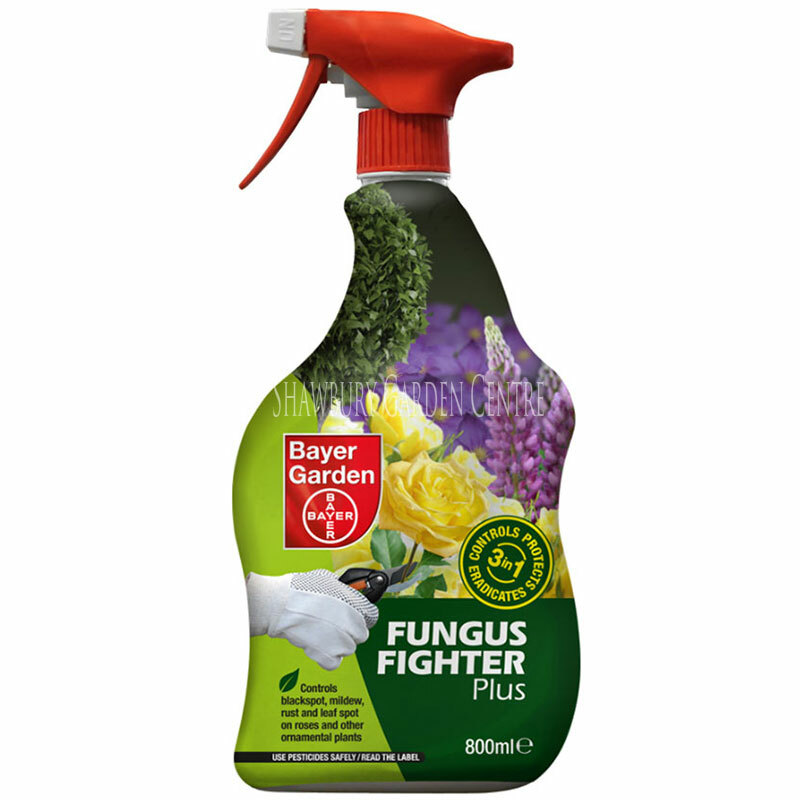 An effective, fast acting plant leaf disease control product. 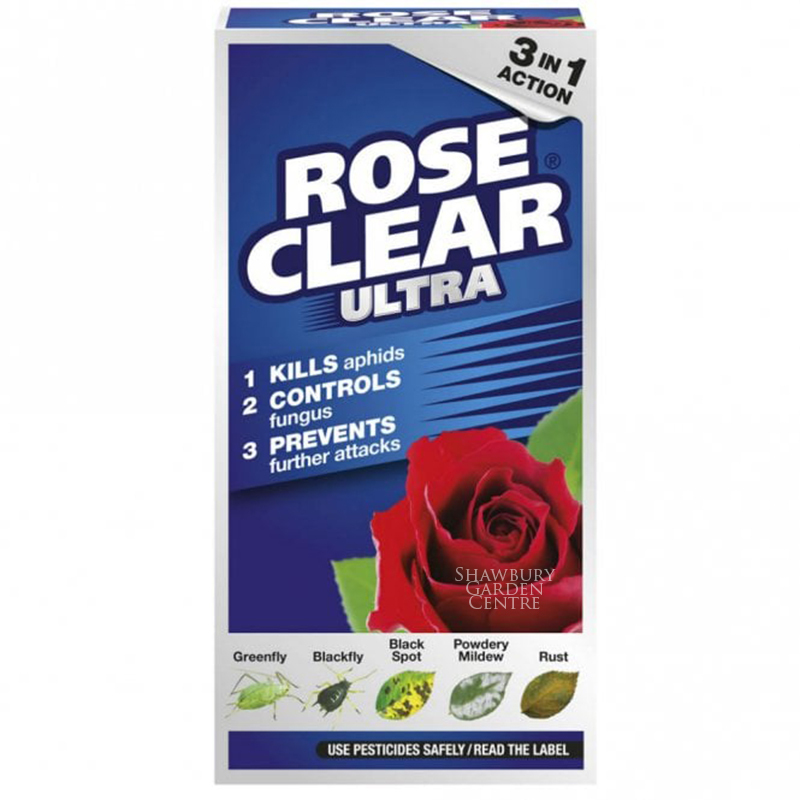 Controls all major diseases of roses and ornamental plants. 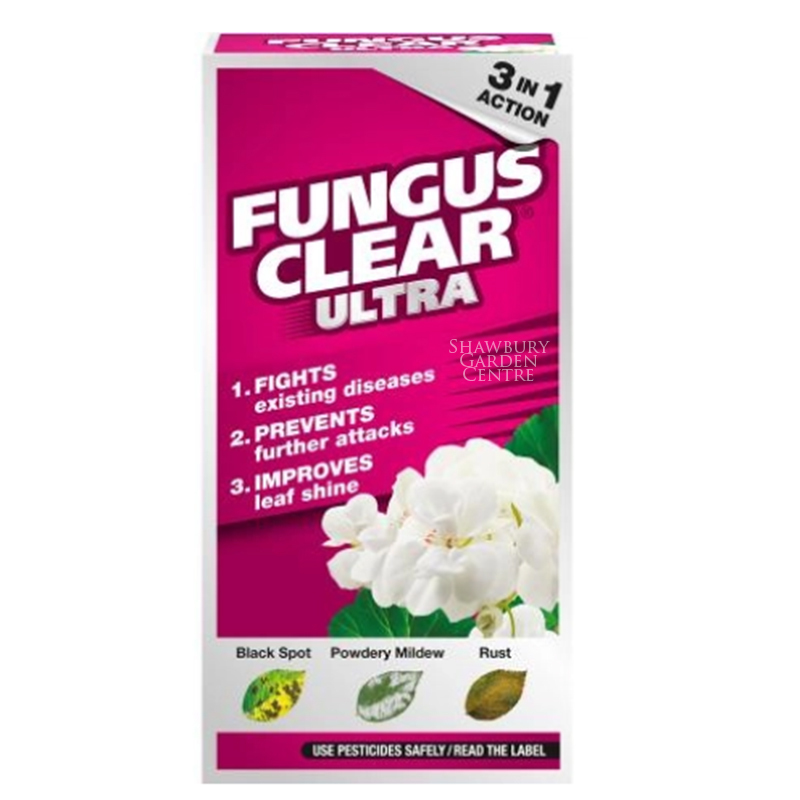 3 in 1 action - controls, eradicates, and protects. Two new active ingredients give contact and systemic action – fast acting + long lasting control. Protects up to 3 weeks. 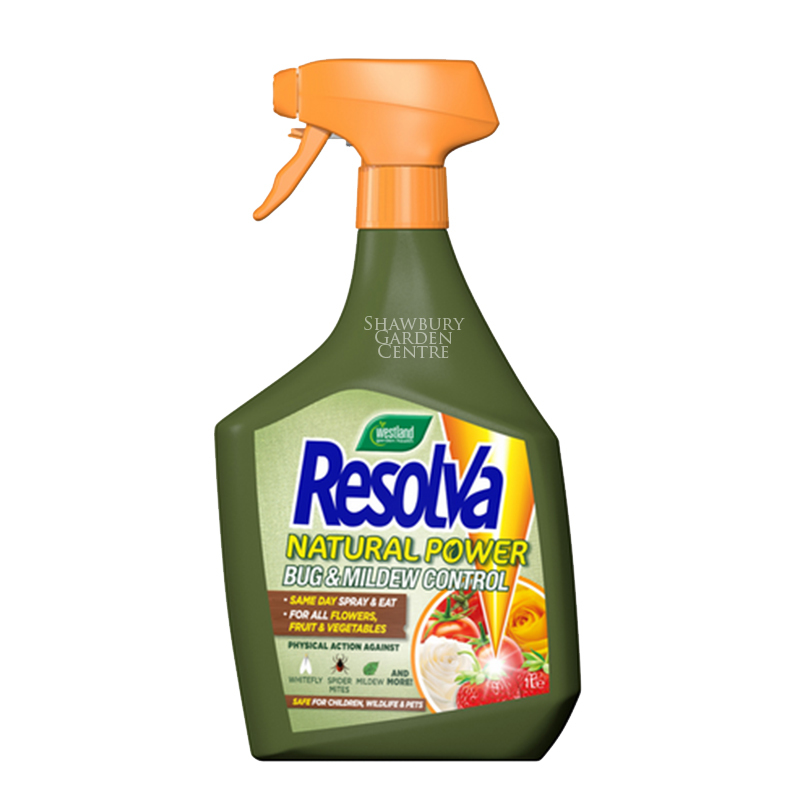 Use on house plants and ornamental garden plants. 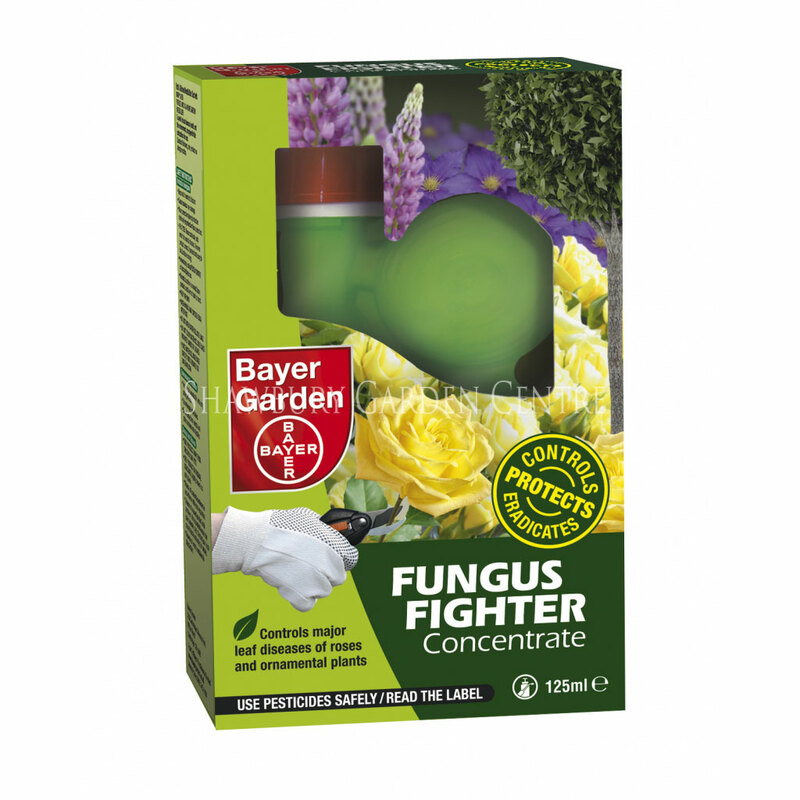 If you would like further information about Bayer Garden Fungus Fighter Plus, please contact our garden centre at Shawbury just outside Shrewsbury in Shropshire, by calling 01939 251315 or emailing.